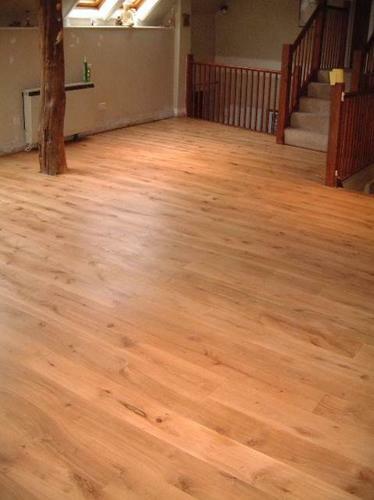 We supply seasoned and kiln dried hardwood, which is available in wider (up to12 ins) and longer (up to12ft) boards. We can also treat or stain the wood to give a period feel. Please contact us via the enquiry form to discuss your requirements for flooring. Indicate the wood type, square meterage required etc. and we will contact you back. Click on ?Enquire below or alternatively, call us on 01730 231995 to find out what stock we have.